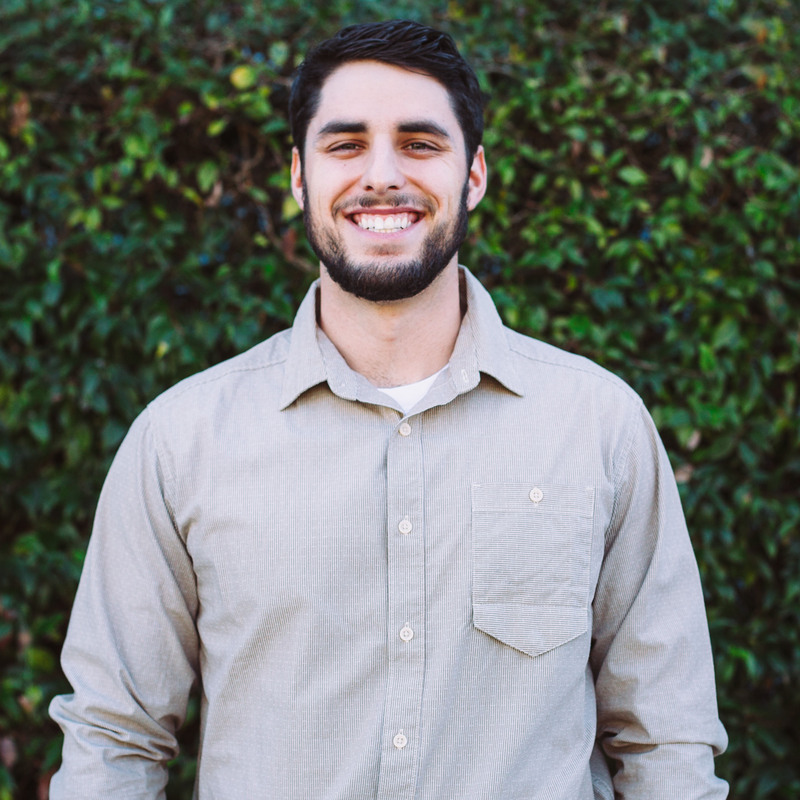 Zack Gilman is responsible for training and equipping the members of the Response through shepherding as well as teaching in various capacities. I love spending time with my wife and the many incredible friends the Lord has blessed me with. I’d prefer to talk about the Lord, His Gospel, and His mission with some good food over most things. Add in the setting of the beach or a hike, and I could not ask for more! I’ve dropped out of college three times.. I am currently enrolled in a divinity program with Reformed Baptist Seminary; please pray for me. The Bible- I’m serious. “The Pursuit of Holiness” by Jerry Bridges. It’s a tie for American Christians (myself included!) needing to read “Follow Me” by David Platt or “Money, Eternity, and Possessions” by Randy Alcorn. God in His great great grace has moved in the Response to create a biblical church, with biblical elders and biblical members whose aim is to worship the biblical God. This is nothing short of miraculous and rare, and all by His grace, mercy, and love. I am so excited to be a part of His church and to bring others into His church!